Simply Susan~ How many Christians does it take to change a light bulb? A: One, since his hands are in the air anyway. A: Three, one to cast it out and two to catch it when it falls! A: Twenty one, one to change it, and twenty to share the experience! Q: How many Calvinists does it take to change a light bulb? A: None. If God wants the light bulb changed He will do it Himself! A: 10, as they need to hold a debate into whether or not the light bulb exists. Even if they can agree upon the existence of the light bulb they may not go ahead and change it for fear of alienating those who use fluorescent tubes. Q: How many Anglo-Catholics does it take to change a light bulb? A: Ten. One to change it and nine others to pray against the spirit of darkness. A: Twenty Five. One to screw in the new lamp. Two dozen to bind the powers of darkness. A: One. But soon all those around can warm up to its glowing. Q: How many independent baptist’s does it take to change a light bulb? Q: How many Episcopalians does it take to change a light bulb? A: 10. One to actually change the bulb and 9 to say how much they like the old one. Q: How many Presbyterians does it take to change a light bulb? A: Well, it should require about five committees to review the idea first. If each is staffed with half a dozen members, that’s what … Thirty? Q: How many members of the church of Christ does it take to change a light bulb? A: Five. One to change the bulb, four to serve refreshments. A: Three. One to change it and two to storm out in protest if the person changing it is a woman. A: Ten. Five to determine how many can be changed by the year 2000, four to raise the necessary funds, one to go find a national to do the job! .-= Amy´s last blog ..A Small Harvest =-. .-= beyondbluestockings´s last blog ..Lesson 2: Primary Colours and Creativity =-. They forgot one in this list… the Word of Faith movement! You know, the name-it-and-claim-it ones. “Bulb, I speak to you, be working again in Jesus name!”, as they (one or more) lay hands on the broken bulb. Oh gosh, I hope I am not crossing the line in my jesting… but I can picture this type of Christian in this little fun joke thing. :laugh: Hey Amanda, that was good! If we cannot laugh at ourselves then we’re in a pretty poor predicament (often known as ‘denial’). 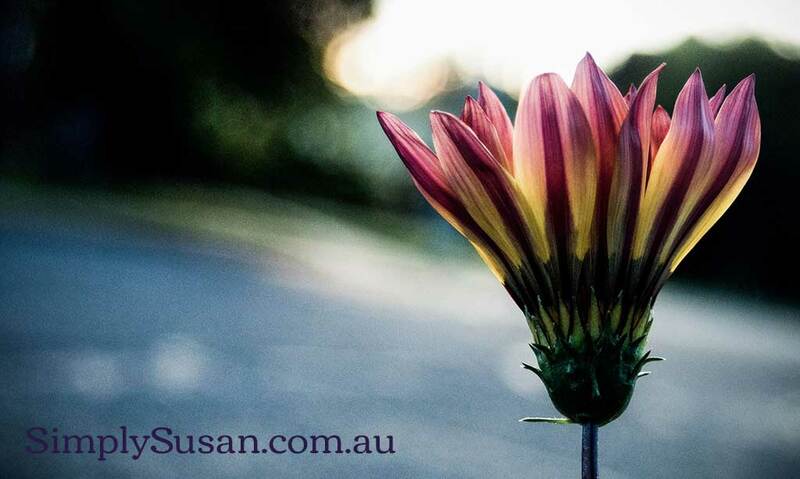 .-= Susan´s last blog ..Delight Directed Learning =-. Q: How many Messianics does it take to change a lightbulb? A: None yet. They are busy studying the roots of the light bulb and celebrating the light bulb holidays. Q: How many Southern Baptist does it take to change a light bulb? A: 9 – One to change the lightbulb, seven to form a committee on the changing of the bulb and one to make a casserole. Q. How many Muslims does it take to change a light bulb. A: None! They sit in the dark forever and blame the Jews for it!